Continuing our discussion of pricing the REA or Claim, we will pick up with material costs, subcontractor costs and jobsite overhead costs. Material and subcontractor costs should be easier to track than labor and equipment costs. 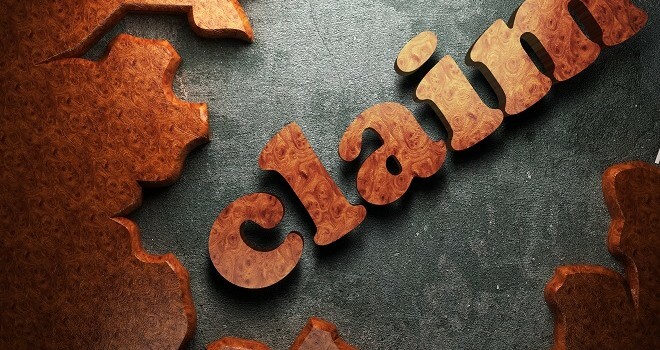 If a change has taken place that requires more material than originally required, the additional quantity at the price it was purchased should be included in the REA/Claim. Documentation to support the additional costs such as purchase orders, change orders to existing orders and invoices should be provided that show the additional quantity and cost. If the quantity has only increased, it could be useful to show how the additional quantity was calculated and the calculation of the additional cost for the increased quantity. Subcontractors have the same burden that the prime contractor has in providing sufficient detail and supporting documentation to justify their REA/Claim. Sometimes, in the interest of keeping the project moving forward and keeping cost tracking simple, it might be a good idea to have the existing subcontractor dedicate a separate crew to perform changed work. This isn’t always the case but should be considered if the features of work are separable. This author’s experience is that the government (and other contract owners) denies portions of subcontractors’ REAs/Claims because of commingling costs. Basically, the government puts the burden of proof on the subcontractor or contractor to prove how many hours were spent on the changed work. When the features of work are so intertwined that it is not possible to track the labor or subcontractor costs separately, a loss of productivity theory of recovery should be considered. When a subcontractor is performing changed work, the contractor should get a firm price from the sub for the defined scope of work. Also make sure the contractor’s subcontracts include flow-down clauses from the government contract for the subcontractor to follow the same FAR clauses, other contract clauses and cost principles that the prime contractor has to follow. The contractor must exercise due diligence to review and verify the accuracy of the subcontractors’ REA/Claim costs. In some situations, it might be prudent for the contractor to submit subcontractor Claims separate from the contractor’s Claim, because the contractor will be certifying the Claim – including a proposal or claim for costs not incurred or under the direct control of the contractor. Either way, the subcontractor should also certify their claim. Claim certifications should be taken very seriously. Contractors that certify claims with known inaccurate or false information may be subject to civil and/or criminal prosecution. Jobsite overhead is another cost that should be considered in a REA or Claim. In some cases, the government and the contractor enter into forward pricing agreements on costs like jobsite overhead and general and administrative (G&A) expenses. If a change is directed to the work and it does not extend the contract completion date, some government entities will argue that no additional jobsite overhead is due. There are some instances where additional non-working foremen, superintendents or project managers are required to execute the work in a change. In those cases, the costs for the additional personnel should be included as direct costs in the REA or Claim. The government will sometimes subtotal the direct costs (labor, material, equipment, subcontractors) in a REA or Claim and add a percentage to that cost for jobsite overhead. This author has seen this method agreed to by the government on changes that did not result in a time extension. In the event that the change does result in a time extension, the percentage method of calculating the jobsite overhead may not be enough to cover the jobsite overhead costs. For example, maybe the direct cost of the change is only $10,000 and the government position is at 15% markup for jobsite overhead – $1,500 in this case. But suppose the change, when added to the construction schedule, increases the contract completion date by 25 calendar days due to the submittal and approval of something in the change, and the procurement of the material takes more time because it can’t be ordered until approved by the government. In this case, if the contractor’s jobsite overhead cost is $1,500 per day, the cost impact is $37,500 due to this change ($1,500 per day x 25 calendar days). Therefore, the $1,500 calculated from the 15% markup doesn’t produce equitable results for the contractor. For changes or delays that impact the contract completion date significantly, and the application of a percentage to the direct costs does not produce equitable results, the jobsite overhead costs should be calculated from the contractor’s Job Cost Report. Costs that are normally considered jobsite overhead are on-site management, their vehicles, office facilities and utilities, secretarial and clerical workers, timekeepers, telephone costs and other similar costs charged directly to the project but not associated with any other direct cost objective. A common way to calculate these costs is to total the types of jobsite overhead costs listed above and divide the total by the number of calendar days in the period the costs were computed. If the project is complete at the time the REA or Claim is being prepared, the total costs for jobsite overhead costs – less mobilization, demobilization and other non-recurring costs – should be divided by the duration of the costs to get a calendar day rate. The calendar day rate can then be multiplied by the number of calendar days the contract completion date was extended as a result of this change or delay. In the next article, we will discuss general and administrative costs, bond costs, profit and miscellaneous costs. Vince – the blogger Reality Bite: As the general contractor, since you will be in most cases responsible for certifying all claims, it is wise to spend time educating your subcontractors on how to submit claims properly. I have been amazed at the astronomically high claims some subcontractors will submit because they simply don’t understand the process or feel that it’s an opportunity for a financial windfall. You will save yourself considerable time and effort if you assist them from the beginning. 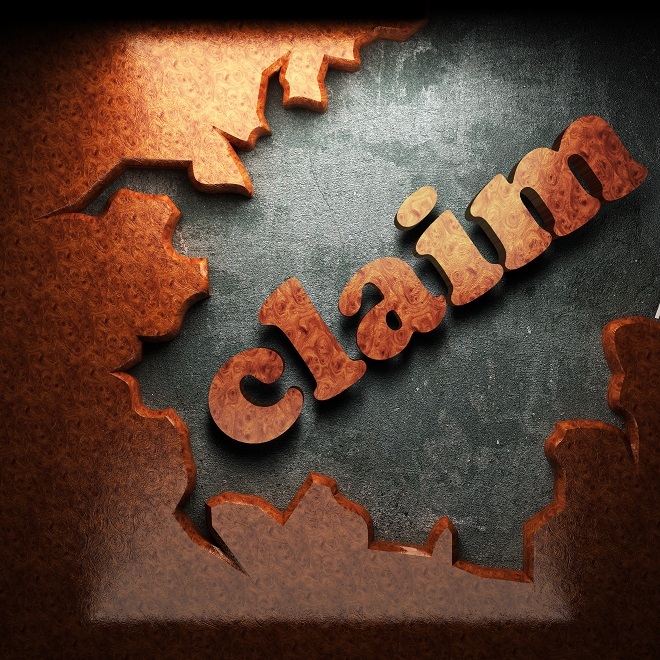 In just about all cases where there is substantial money involved, I suggest that you hire a good claims consultant – they are worth their weight in gold.